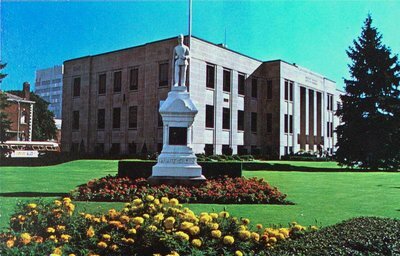 A postcard of City Hall and Watson Monument, 50 Church Street, St. Catharines, Ontario. c1970’s. Schneider Enterprises & Gifts Ltd.